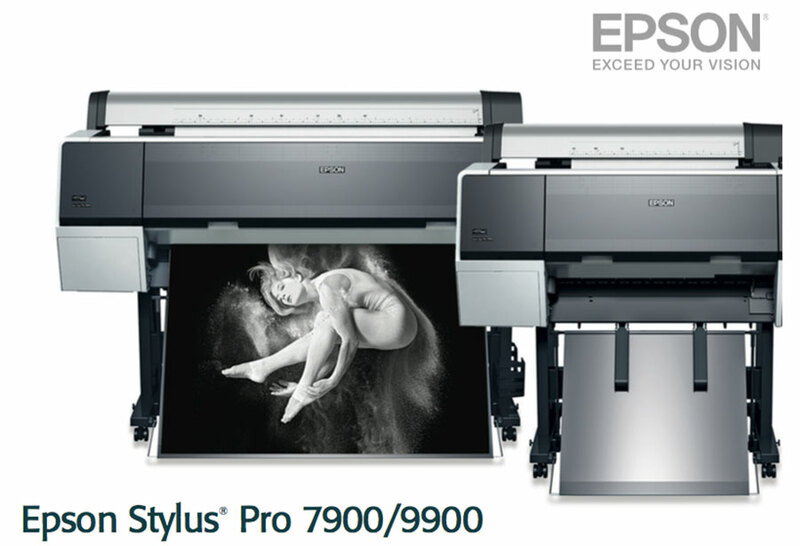 Epson has come up with the industry leading technology in the 9900 when it comes to Large Format Inkjet Printing. This is the main reason we chose to use these printers at Canvas Online. These printers utilise more colour stations, so difficult colours such as purples, greens and oranges are reproduced accurately. Our printers are custom callibrated every month by an on-site colour specialist. This enables us to reproduce colours day in, day out with a fine degree of accuracy. The speed in which we can produce a canvas print on these printers is amazingly quick. A 20"x20" canvas is printed in just under 3 minutes. The ink used in our printers is Epson Ultrachrome K3 ink. It gives unrivaled results with a superior level of printing precision. Black and white images have never looked as good from any other colour printer. The K3 ink range has the ability to produce a print with out any colour cast. This means the grey is of perfect colour balance. These high density inks help to produce prints that have a very high colour gamut. This enables us to produce the colours that were captured when the photograph was taken in RGB colour space. There is a resin applied with the pigment ink that enables prints to achieve longevity and durability as well as the prints not suffering from metamerism (Metamerism is when a colour appears to change under a different lighting condition). A further innovation of UltraChrome K3 ink is that the standard of black and white printing is raised, so skin tones come alive while shadows reveal subtleties lost on other printers.